According to statistics published by the World Health Organization (WHO) around 16 million people die every year from infections contracted in hospitals. 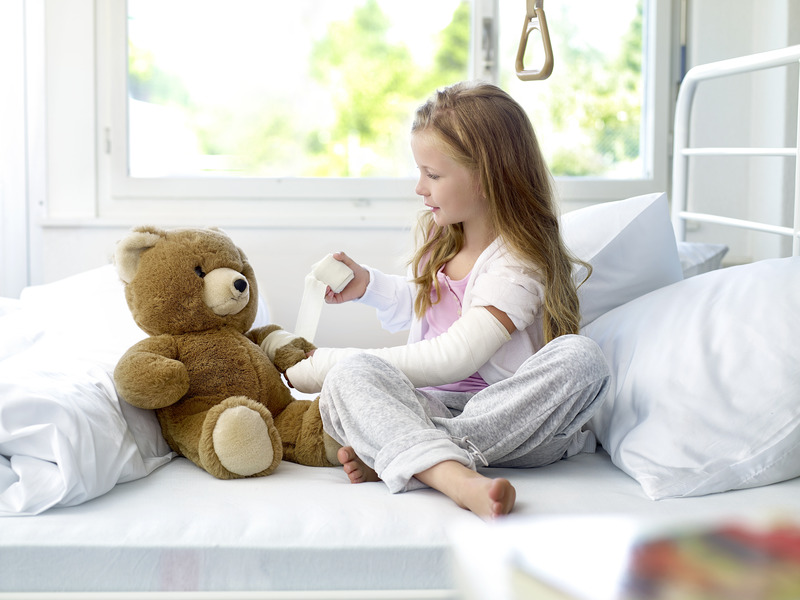 R&M realized that the IT and network technology have to play their part in reducing the risk of infection in clinics, care homes and health institutions. 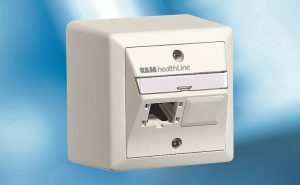 The result: the development of the R&MhealthLine, a complete solution for the network infrastructure in patient rooms and the LAN connections around the patient’s bed. 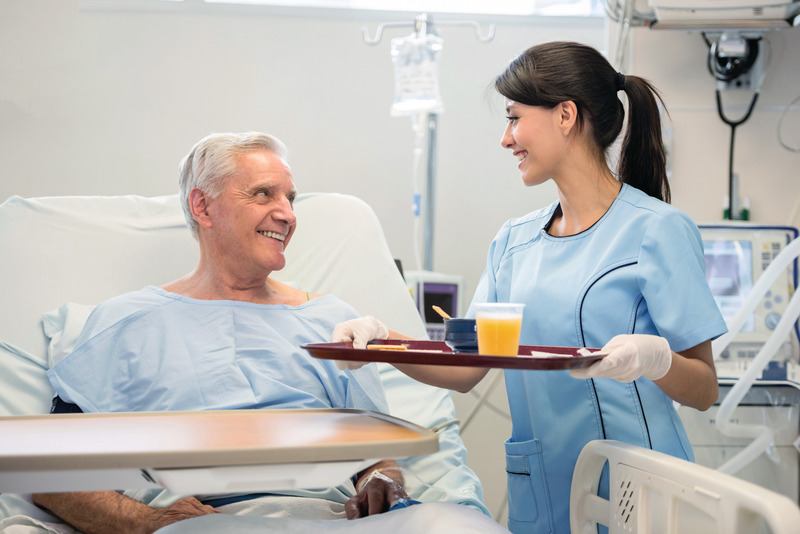 R&MhealthLine is an antibacterial range comprising all cabling components that can be reached from a hospital bed. In other words, the plastic parts of the outlets and cables are resistant to germs and bacteria in compliance with ISO 22196. Shielded Cat. 6A and unshielded Cat. 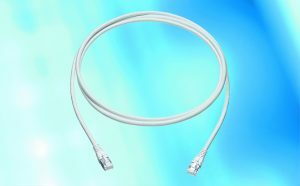 6 patch cords for connecting computers, medical devices, telephones, call systems, etc. 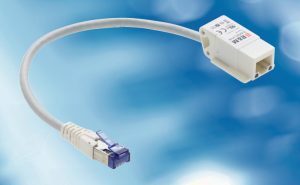 With this range, R&M is underscoring its expertise in the area of network infrastructure solutions for healthcare applications. 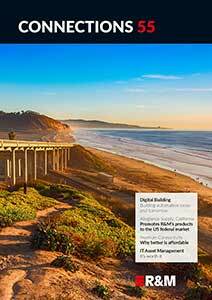 Internationally, R&M enjoys an excellent reputation as a network outfitter of clinics and healthcare institutions. The list of customers ranges from the university clinic Hamburg Eppendorf through the Danish super-hospital Aarhus and the largest Eastern European medical data center in Wroclaw to the recently opened Sakra World Hospital in Bangalore that has pledged to shape the future of Indian and Japanese medicine.